You deserve exactly the education that you are looking for, at exactly the right time, delivered as efficiently and effectively as possible - Right? Look, I know you are busy and that you’re probably already preparing for your PRINCE2 training course with looming deadlines and a multitude of important business tasks to juggle so I will jump straight to the point. To the uninitiated, successful preparation for the PRINCE2 exams seem to need super-human time management, the mental abilities of a master chess champion, the analytical skills of a NASA scientist, and the ability to absorb the complex PRINCE2 Manual in your hotel the night before your training event! But don't let the intimidating PRINCE2 Foundation and Practitioner exams stop you from pursuing the dream project management position that you've always wanted. We've analyzed and deconstructed the Foundation and Practitioner exams to create a learning environment and study guide that will give you confidence and success. ​​​Today more than ever before, money is what counts. The cost of living is mounting month by month. You can’t get along on what you’ve been making. Somehow, you've simply got to increase your earnings. Fortunately for you, hundreds of thousands of other folks have proved there is an unfailing way to do it. Train yourself to take on those flagship projects, learn to deliver projects successfully, and employers will be glad to pay you real money for your advanced knowledge and skills. You can get the best PRINCE2 training to prepare you for whatever position you want. You can get it without sacrificing days off from your current job, by preparing at home, in your spare time, through Projex Academy. ​We have helped over 20,000 folks just like you to advance their careers – check out our customer feedback below from ​real success stories emailing us of their recent success and career advancements. ​You have the same chance they had. What are you going to do with it? Can you afford to let a single day go by without at least ​reading on to see if you qualify for what ​Projex Academy can do for you? 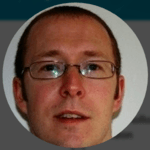 ​"Dave is a successful senior project manager, PRINCE2 Practitioner consultant, and licensed educator, which makes him the perfect combination of effective teacher and subject matter expert to shepherd you on your journey to PRINCE2 Practitioner success." Become a PRINCE2 Practitioner days from NOW! NOW Includes Our 2019 PODCAST For FREE! 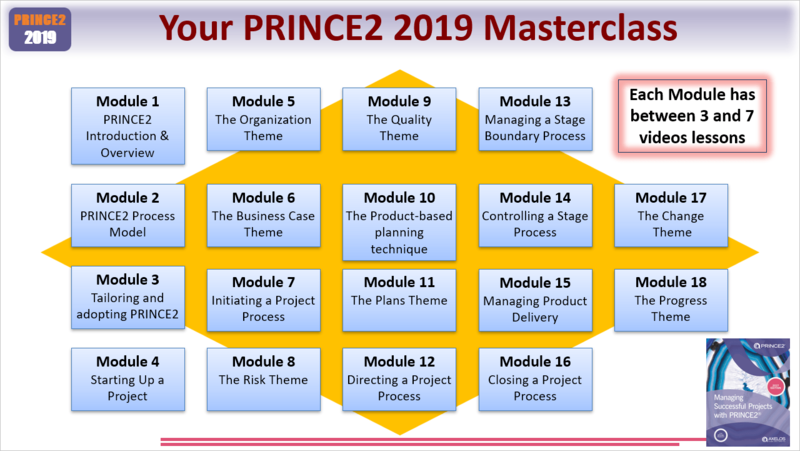 If you are serious about becoming a PRINCE2® certified Registered Practitioner then the PRINCE2 MASTERCLASS is for you. Worried About The PRINCE2 Exams? Get The Inside Edge With Our Projex Academy Exam Wizard. We coach you to pass at your first try. Our Sample Exams will give you the exam techniques you need to breeze through the so-called tough questions! Demystify the Foundation and Practitioner Exam Objectives. Get inside the examiners mind as I take you through sample questions. Sure, you can practice all you want, but first you need to know why those questions are chosen and what you need to know to score high marks and pass! Crack Open The Question Styles. Why do so many students get exam answers wrong - its not for lack of understanding the PRINCE2 2019 Method, rather, it's the hidden answering code hiding in plain sight! Step-by-step self-paced route to becoming a PRINCE2® certified Registered Practitioner. Bypass expensive train fares, city-center parking, formal dress code and days absent from work and home. I am pleased to recommend Dave Litten’s Training to anyone looking for professional assistance with PRINCE 2, PMP or Agile certifications or Project Management Training in general. Dave provided me with supreme video materials and trainings, with his company Projex Academy. During the last couple of years, 5 courses were provided ended up with me passing certifications the first time. Dave demonstrated excellent teaching skills and an innovative approach on knowledge transfer. One of the things I appreciate the most about Dave’s approach is his patience and the fact that his materials are unique and visual, thus saving the time. Knowledge just “sticks” to the memory, as it is presented plastic, vivid and visually attractive. ​Take Action NOW if you want to be a PRINCE2 Practitioner in 2019! NEW! full-strength Foundation and Practitioner Exam Simulator - complete with questions, answers and rationale! Being a busy professional, you can train and prepare at a time and place that suits you, giving you total flexibility to fit around your busy home and work schedule. Projex Academy’s engaging dynamic videos fast-track your skills building your confidence and expertise! 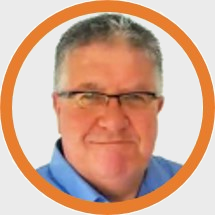 Dave Litten is a very highly recommended PRINCE2 coach, training specialist and mentor. He has a highly effective approach to nurturing understanding. This is to clearly describe - and then build out - from a central truth which allows you to "eat the elephant one bite at a time". Genius!